- Tonight on Monday Night Raw, a triple threat match for the Raw Women’s Title match was set for WrestleMania 33. During an in-ring segment with featuring the Raw Women’s Champion Bayley and Mick Foley, Bayley acknowledged that her win at Fastlane wasn’t a clean one. Despite this, Mick congratulated Bayley on her title defense and tried to reassure her with the news that she has a guaranteed spot at WrestleMania 33. 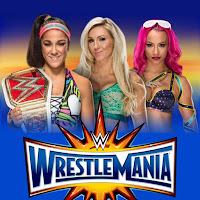 When it came to determine a contender to face Bayley to face at WrestleMania, Sasha Banks emerged from the back for a title shot, adding that it was always a dream to face her friend on the grandest stage of them all. Charlotte Flair would come out next and argue that she was robbed at Fastlane thanks to Sasha’s interference and would even have the support of Raw Commissioner Stephanie McMahon. Stephanie would also argue that Sasha’s motives of assisting Bayley were purely to have an easy way in to WrestleMania with the Women’s Title on the line. 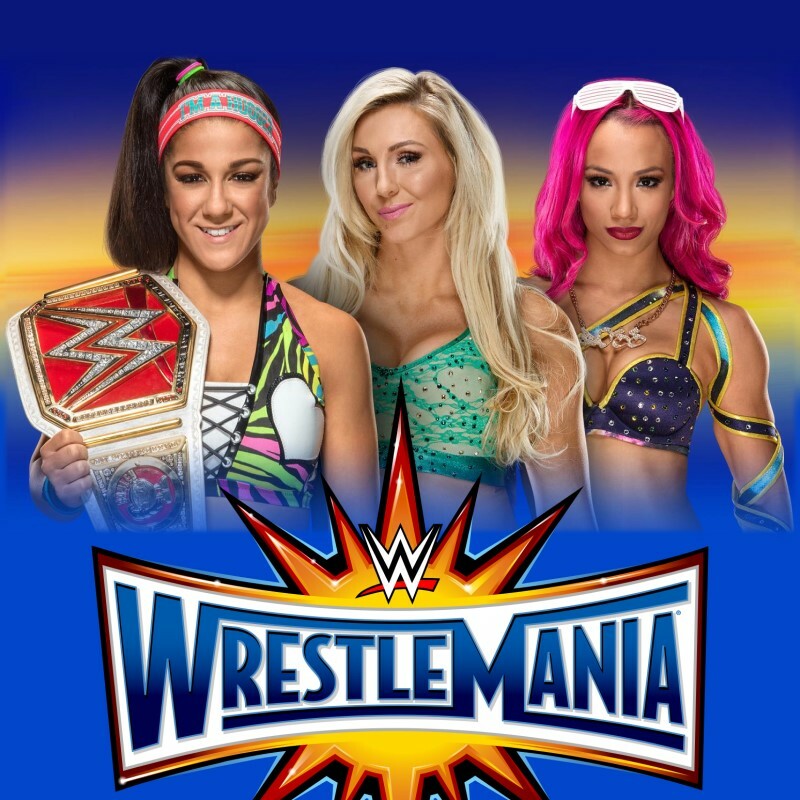 When Mick suggested that a number one contendership be booked between Charlotte and Bayley, Stephanie reversed this by booking a match between Bayley and Sasha Banks with the stakes that if Sasha wins, the Women’s Title would be defended in a triple threat at WrestleMania. Sasha would win her match against Bayley with the Bank Statement, all while also fighting off an interfering Charlotte and Dane Brooke.